Comparable to Vancouver’s Seawall which skirts Stanley Park, the Wellington Waterfront boasts many popular activities including kayaking, paddle boating, sailing, SUP, and swimming. It’s much smaller, but packs a lot of fun into its small space. The walkable waterfront is dotted with numerous sculptures, monuments, and local artwork by New Zealand’s indigenous people, the Maoris. 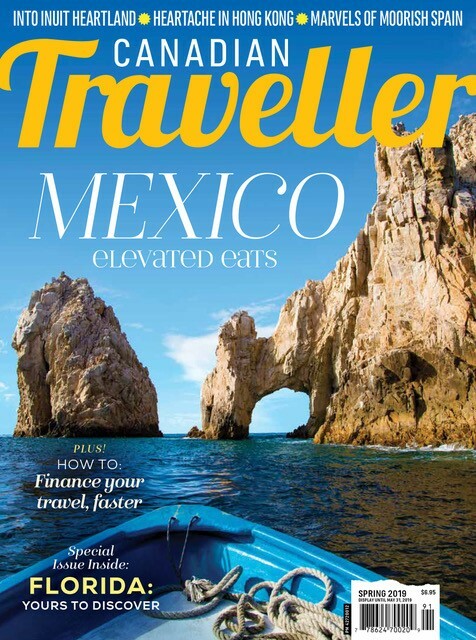 There are several fine dining restaurants, bars, cafés and water sport equipment rentals in the area. 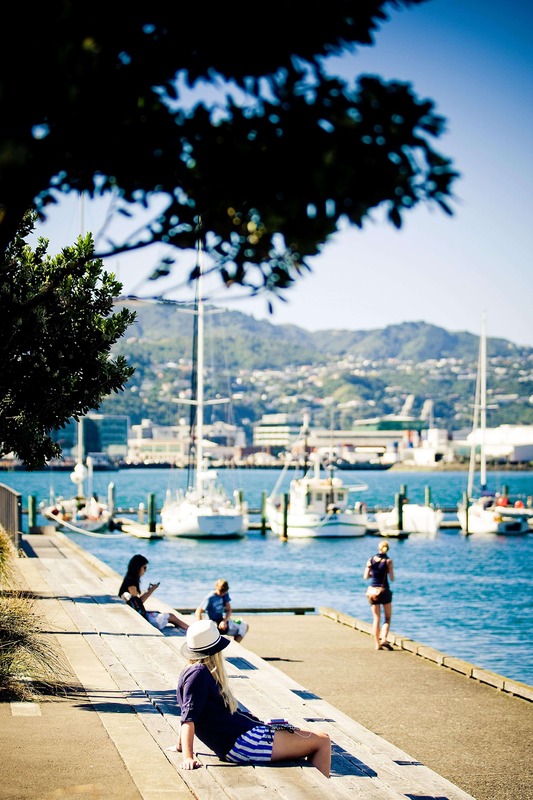 Along the waterfront are many Wellington must-sees. The famous Te Papa Museum, City Gallery Wellington, and the New Zealand Parliament Buildings (commonly referred to as "The Beehive" for its hive-like shape) are just a short walk into town. 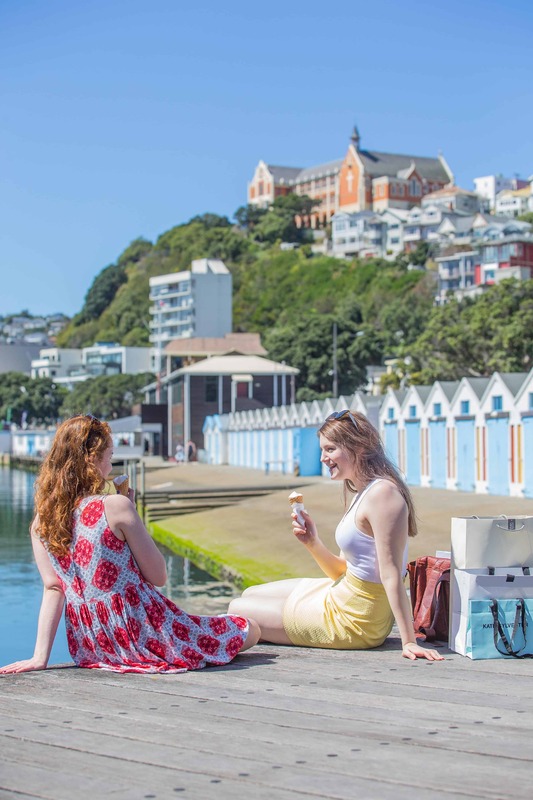 If you feel like a more relaxed visit, you could check out the local craft markets at the harbour, sun bathe at Oriental Bay, or peruse the farmers' markets. On a nice day you’ll see cruise ships docking in the harbour, people running or walking their dogs, and sailboats in every direction. Cultural events like fireworks, night markets, festivals and dragon boat racing are often hosted at the Waterfront. The great outdoors are right at your doorstep. Literally. 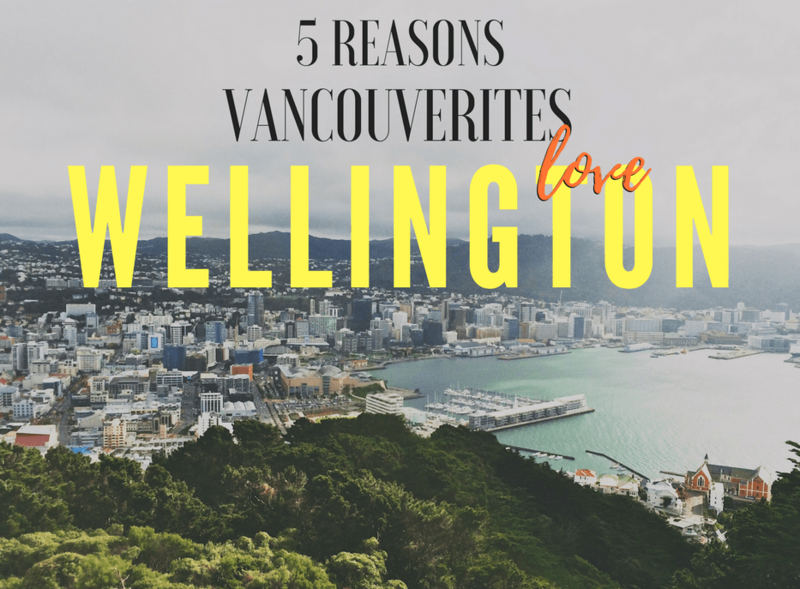 From Wellington’s Central Business District you can reach a number of different hiking trails – all within walking distance or a short bus ride. Mount Victoria, is a prominent point of interest in Wellington because it offers panoramic, 360-degree views of the entire city and harbour. From the Mount Victoria lookout there are several other hiking trails you can visit, including the little known Hobbit’s Hideaway. This is a strip of the track that was used during the filming of The Lord of the Rings trilogy. If you feel like leaving the city core, you can hike up to the tallest point in Wellington at Mount Kaukau or walk along the beach at Oriental Bay. Better yet, get the best of both worlds by strolling the 12-km City to Sea Walkway. 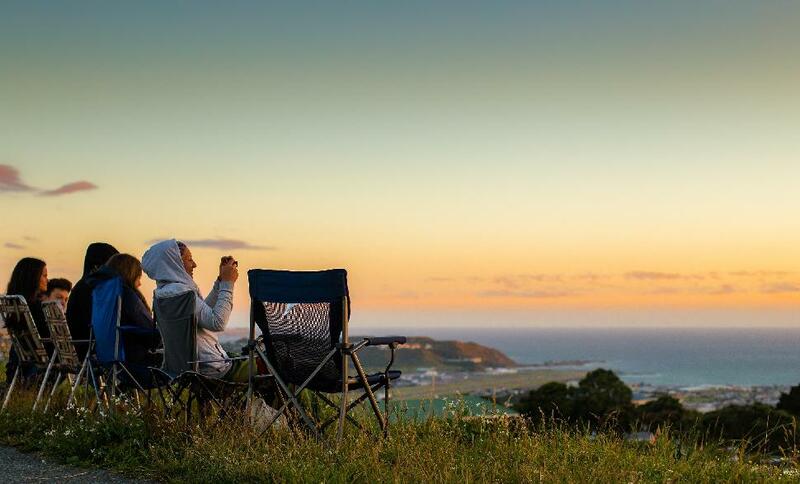 Though you won’t find snowy ski mountains in Wellington, there are enough different hikes to keep you occupied every weekend for a year. 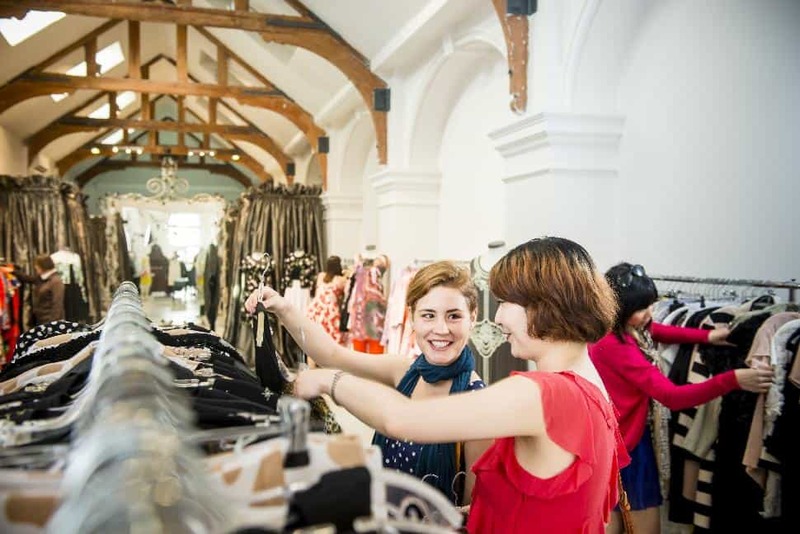 Lambton Quay is Wellington’s central shopping district and has all of the big Kiwi labels, from high fashion to basics. It’s not quite Robson Street in Vancouver, but you’re sure to find everything you need and more. 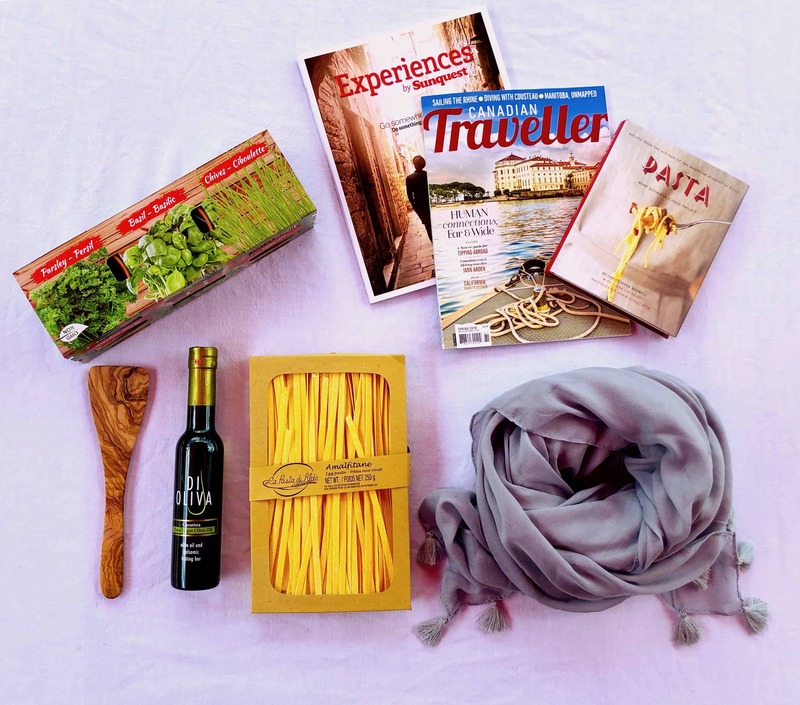 New Zealand claims to have the best Merino wool, so stock up on knits or scarves. You’ll need them for your visit; Wellington is the windiest city in the world. Though the temperature is quite similar to Vancouver’s, the average gust is 26 km/hr, which is guaranteed to make it a little chillier. 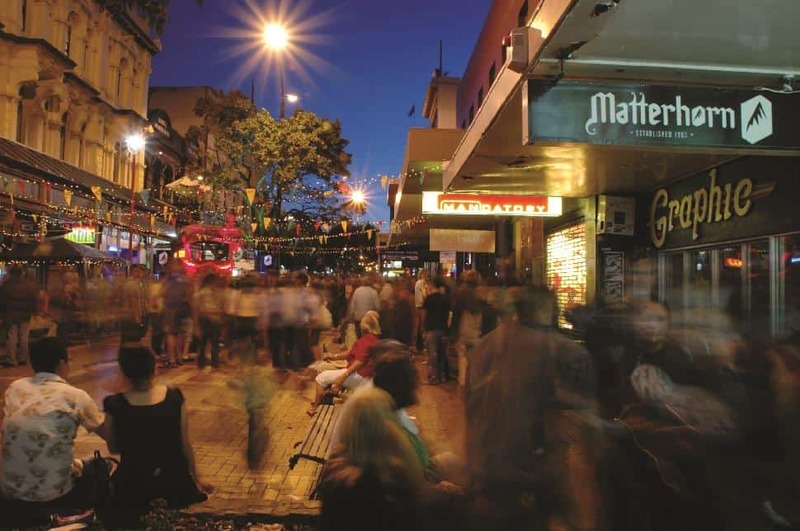 For an inner-city slice of bohemia, visit Cuba Street. It’s a district full of the trendiest bars, restaurants, shops and hipster cafes. Here, you’ll find tons of new age cuisine and vegan-friendly eats, as well as Wellington’s famous Friday night market. Not unlike Granville Street in Vancouver, Cuba Street is pedestrian-friendly, and full of funk. 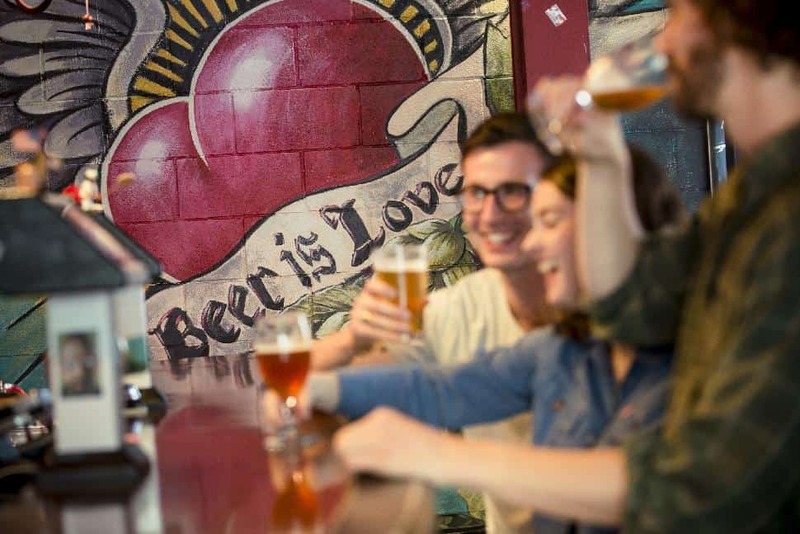 In the Cuba Street district you’ll find record stores, tattoo shops, galleries, theme bars, fashion boutiques, and some of the best coffee in the country. If you’re after variety, look no further. Everything you could ever ask for is right here. Like Vancouver, Wellington’s city is pocket-sized and made for pedestrians. Vancouver has been named the most walkable city in Canada, and you guessed it, Wellington has been crowned the most walkable city in New Zealand. At any given point, you’re never far from the ocean, the parks, or the mountains. You can walk from one side of the city to the other in about half an hour. Luckily, the city centre is mostly flat, because once you leave the CBD you’re surrounded by hills. 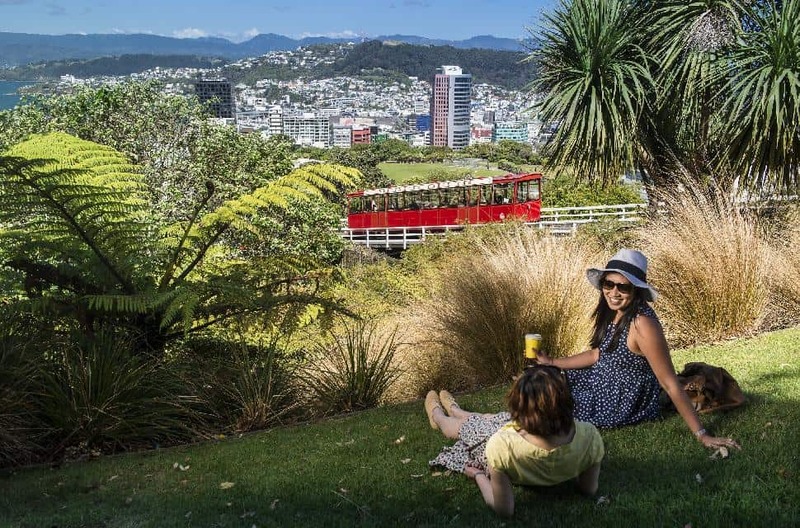 Though Wellington doesn’t have a Sky Train, it has an iconic, old-fashioned Cable Car. The line whisks visitors from the city centre, way up to the top of the Botanic Gardens. who fell in love with Wellington? Let us know - leave a comment below! New Zealand is privileged to count itself among one of the most naturally beautiful countries in the world.